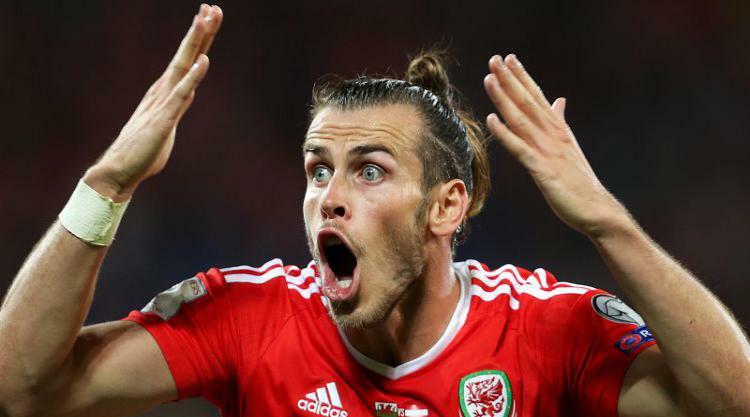 Alexis Sanchez and Gareth Bale headline a host of big names who will be absent from next summer’s World Cup after their countries failed to qualify for the tournament. 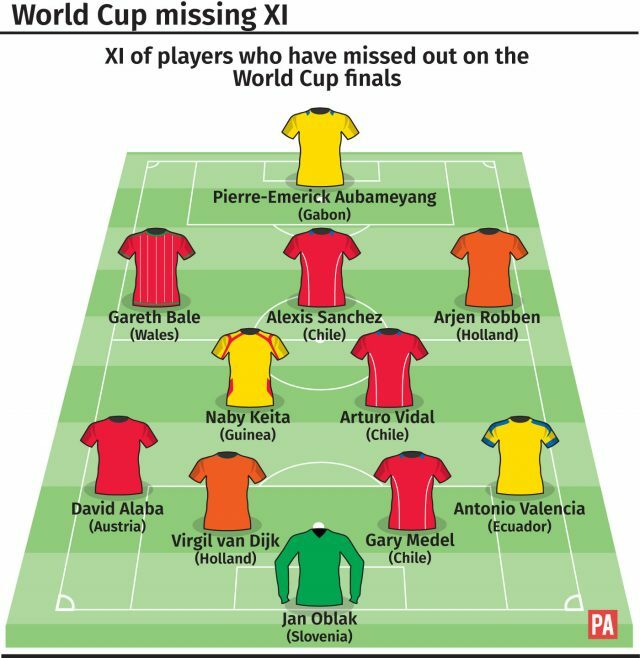 Here, Press Association Sport picks an all-star XI from the players not on the plane to Russia. Voted the best goalkeeper in LaLiga for the past two years, the 24-year-old’s hopes of appearing at a maiden World Cup were dashed after Slovenia were unable to progress from the qualifying group won by England. 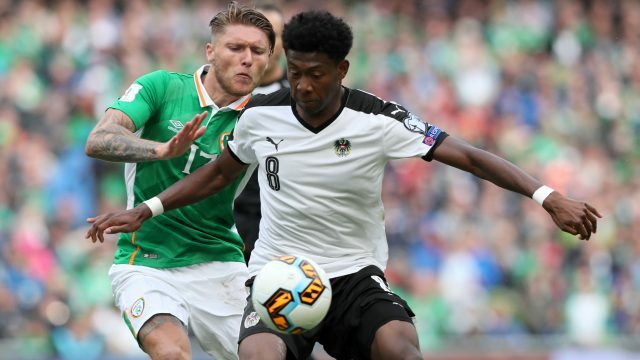 The former Sevilla and Inter Milan man wears his heart on his sleeve and is an influential figure for his country, but was unable to lead them to qualification as they missed out on the four automatic places and were edged out of the play-off spot by Peru.